ICE Benchmark Administration (IBA), dependent on Intercontinental Exchange, is the British company with headquarters in London that administrates LBMA gold prices on the market. As a background, IBA fixes gold prices twice a day, as it used to be done, but through an electronic auction unlike its predecessor (do not forget it is substituting the near centenary London Gold Fix) that closed contracts by phone. Given the renovation character of this new administration the institution needs to demonstrate the gold market that the change has been for the better and they are willing to keep improving the system. That is why recently the Administration has decided to launch a consultation on how the gold price system could improve. IBA is planning to publish the results when the consultation ends on 1 May, but it will be the Gold Price Oversight Committee which takes into account the answers. The possibility to utilize other gold prices published in a currency different from dollar. That could make currencies such as the euro and the pound sterling to gain ground in the gold market. The way to determine gold price in case not all the participants are present. Other banks that did not make it through the selection process to participate in the price fixing could support actively this option. A review of the long-standing convention to add a 'Seller's Premium'. Those who want to buy gold with the most profitable prices, and the most profitable purchasing conditions do it in the online store of Emgoldex. 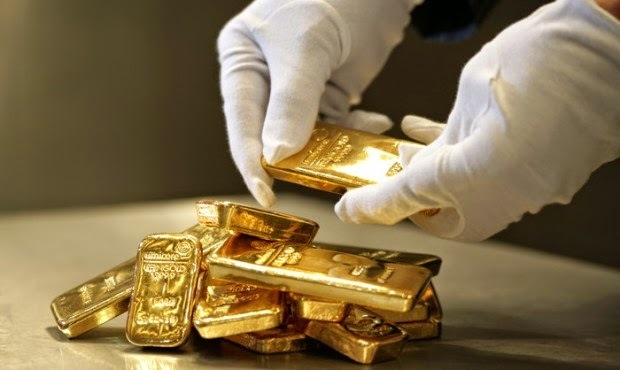 The company offers high quality investment gold bars and the possibility to clients to create their gold reserves! Share this news in your social networks and let everybody know the best opportunity to buy gold!